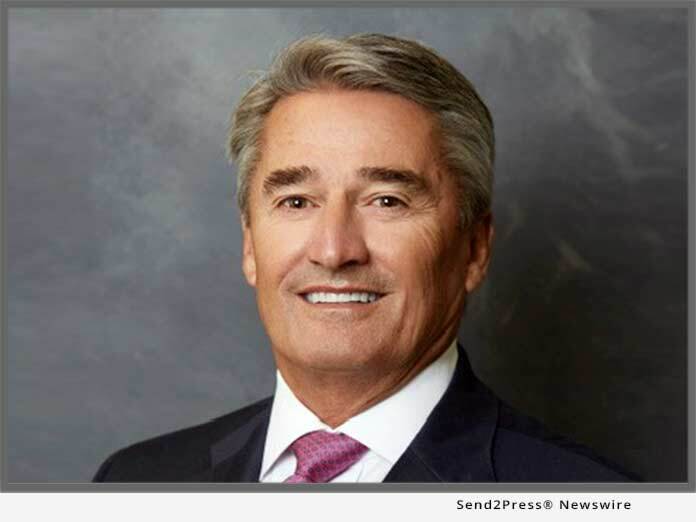 NASHVILLE, Tenn., Feb 04, 2019 (SEND2PRESS NEWSWIRE) — EPIC Insurance Brokers and Consultants, a retail property, casualty insurance brokerage and employee benefits consultant, today announced the addition of insurance industry veteran Scott Davis as President of EPIC’s National Specialty Practice Group. Davis joins EPIC effective February 5, 2019 and will be based in the firm’s Nashville office. Davis brings to EPIC more than 30 years of large account risk management, strategic operations, business development, and executive leadership experience. Prior to joining EPIC, Davis served as President and Chief Operating Officer at Beecher Carlson, one of the fastest growing brokerages in the large account space. Over the past 15 years Davis has specialized in the creation and delivery of innovative solutions developed to reduce a large account buyer’s total cost of risk (TCOR) with tremendous success. Specifically, Davis has focused on four industry segments; Healthcare, Hospitality, Retail and Manufacturing. Davis will have responsibility for further developing EPIC’s large accounts strategy and for further growing the resources and capabilities of EPIC’s Specialty Practices. Davis attended Indiana State University where he earned a Bachelor of Science Degree in Safety Management and Environmental Safety. Scott Davis can be reached by email at scott.davis@epicbrokers.com or by phone at (615) 948-2920.